Welcome to Mega Modz advanced Controller Creator tool where you can build a custom remote of your dreams from scratch. 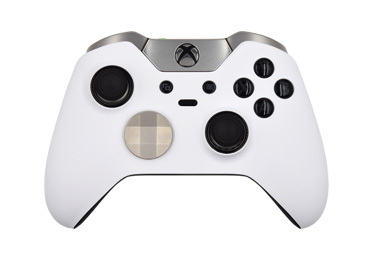 Start with selecting a platform and then configure the final look of the product by adding custom options available for all controller face buttons, d-pad, thumb sticks, bumpers, triggers, battery packs and side rails. You will be able to see exactly what your gadget will look like before placing an order. You are welcome to share every step of your customization process with your friends and you can save the artwork to your Wish List to complete it later if you don’t wish to finalize your purchase at the moment. If you are not interested in adding any functional modifications, you can build an unmodded custom controller for the system of your choice. Unlike Controller Creator, all products offered in Shop By Platform section come with a Rapid Fire function pre-installed by default. 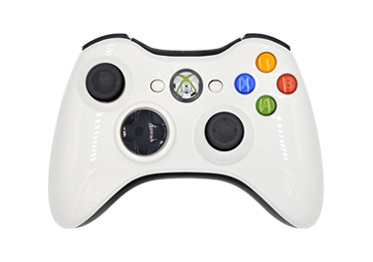 You are welcome to further customize any controller with either design options or functional modifications or both. 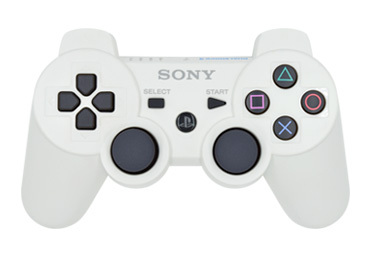 Top Trending Custom Controllers features the most popular products on the website, discounted items and daily deals so you can find a custom remote that will meet your gaming needs at prices you can afford. 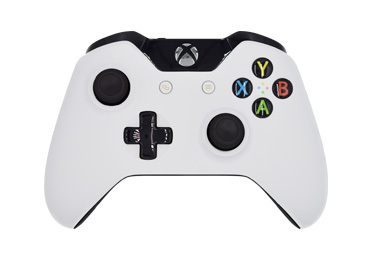 Custom Xbox One controllers deliver a user-oriented design to fit gamers with different hand sizes, sensitive triggers that allow experiencing weapons firing, explosions and crashes in the game more realistically and a remodelled d-pad to move your character smoothly. 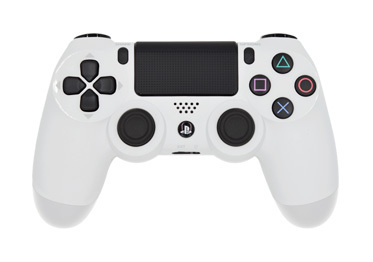 PS4 remotes feature enhanced sensor and touchpad providing a great product response and vibration feedback to users, an improved charging option and a Share button allowing to post your gaming achievements in a fraction of a second.